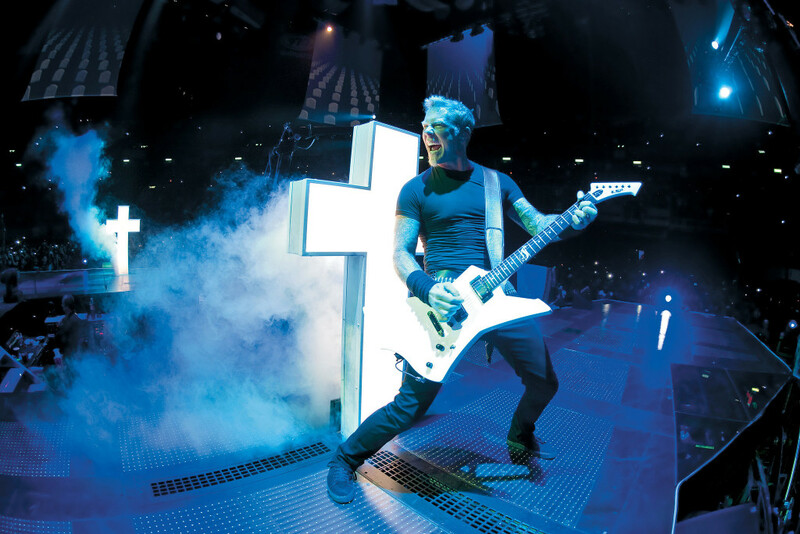 Metallica singer James Hetfield admitted to fan-club magazine So What! that the band never understood why their 2013 concert film “Metallica Through The Never” flopped. 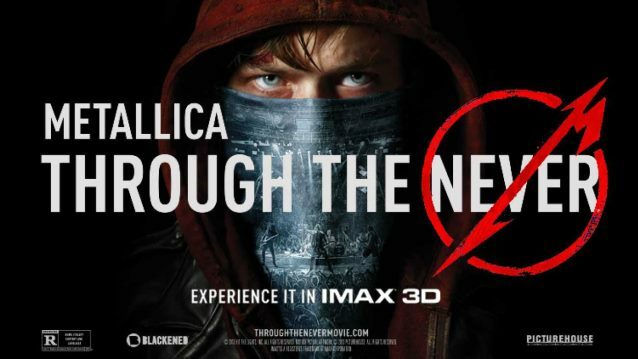 “Metallica Through The Never” took in just $3.4 million at the U.S. box office in four weeks of release after costing the band more than $20 million to make! 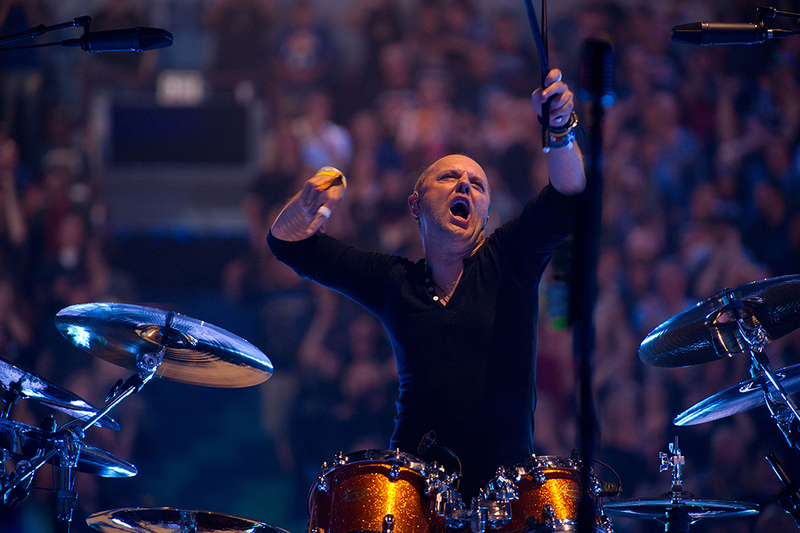 The band filmed the bulk of the movie at two concerts in Vancouver in the summer of 2012, using a $5 million stage show specially constructed for the production.